I see my children’s interactions everyday. But there are some certain moments where I actually “see” it. 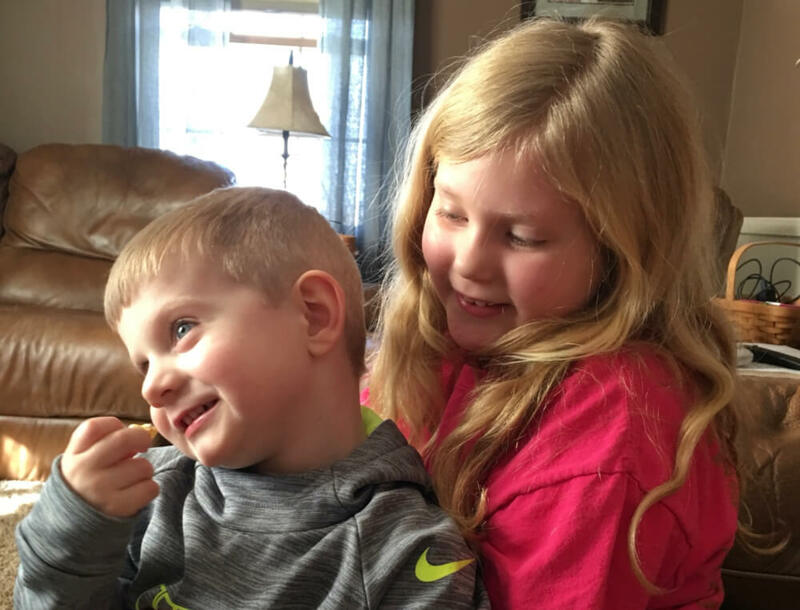 The bond, the patience, and the unconditional love of a sibling to a special needs child. For as long as I can remember I wanted to be a mom. I dreamt of you from the time I was a little girl carrying around my favorite baby dolls. I remember how elated I felt when we found out we were having a girl. I imagined the special moments we’d share; dressing you up, doing your hair, princess tea parties, mommy/daughter shopping days. As we watched you grow, we couldn’t believe what an amazing little girl you were becoming. And for four and a half wonderful years, it was just the three of us. You were ecstatic when we told you you were going to be a big sister. I knew you’d be wonderful at your new job. Little did I know at the time how understated that was… my sweet girl, you saved me. When your brother was born you were instantly in love. You were always holding him and kissing on him. I remember how you’d lay on the floor beside him and sing to him. My heart had never been so full. When your brother was two, we found out he had something called autism. We had no idea what this road would be like for us, but we were all in it together. We didn’t tell you about his autism at first, but you knew something was different. Suddenly our world was flipped upside down, how could you not? Our days were suddenly filled with what felt like endless trips to Nationwide for evaluations, specialists, therapies, not to mention the roller coaster of emotions you were witnessing with mommy and daddy. You noticed our quiet discussions and the constant whispering. It was all to try and shield you for what we thought for sure you wouldn’t understand yet. But in the midst of our sudden chaotic life, one thing remained constant…you. And for that, I’ll forever be grateful. You are our social butterfly, a friend to everyone, a party lover. Before your brother came along, we did a lot. Yearly trips to the zoo, spontaneous day trips, we attended every party or BBQ we were invited to. As your brother became a little older, that became harder to do. Some things were just too much for him to handle. He was a runner with no sense of fear, so when we went out, all our attention would have to be focused on him. Our outings started to dwindle because it would just get to be too much. Guilt started to overcome me. I knew I wasn’t being the mom you deserved. I was struggling with the balance of raising a child with a disability and with being the mom you needed. But through all the guilt I was feeling, you never complained. You never acted out. You simply adjusted. Even at such a young age, you understood your brother’s needs were different. I’m sure there were times when you wondered why he got extra attention, but you’d never know. You were born a nurturer. You are sweet and empathetic. Those were the traits that took over with your brother. Even after his diagnosis, to you, he was just your brother. You never saw a “label”. You only saw “your bubby”. You learned the value of celebrating the little victories your brother made. You teared up the first time he said your name, you shouted with excitement the first time he counted to 10. You are one of his biggest supporters. I eventually came to the realization that everything happens for a reason. You were born the way you were because God knew I needed you— you were my constant in an otherwise chaotic time. You were my breath of fresh air. God also knew your brother needed you. 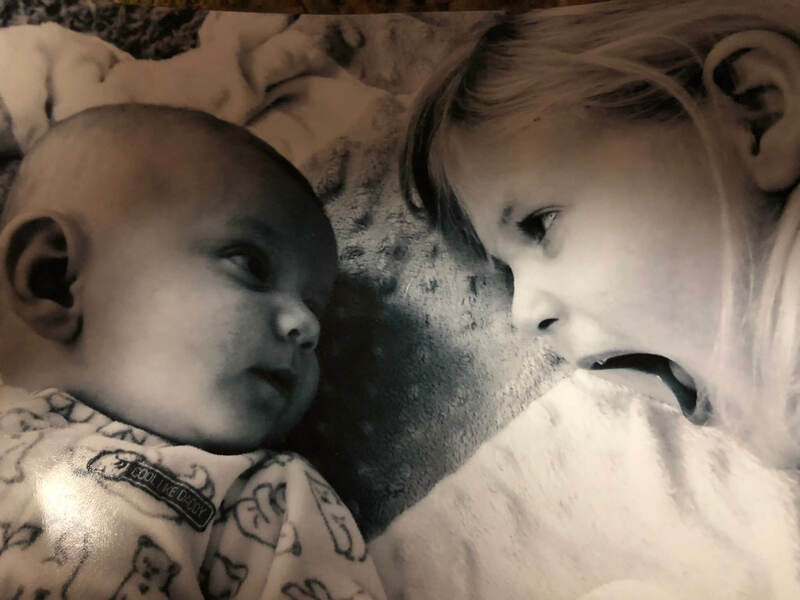 He knew being a big sister to him would require something special, and He knew you could handle it. I know some days can be hard. I know some things don’t seem fair, but I also know what kind of person you are and what kind of adult you will become having a special needs brother. You will know patience and understanding. You will know not to judge and to advocate for someone when they aren’t able to themselves. You will be the best YOU! So my precious girl, I hope you know what you have done for me. You gave me hope, you gave me appreciation, and you gave me the the greatest gift of being your mom. To say thank you seems so insignificant. But until I someday find the words to match the gratitude I have for you, it will have to do for now. 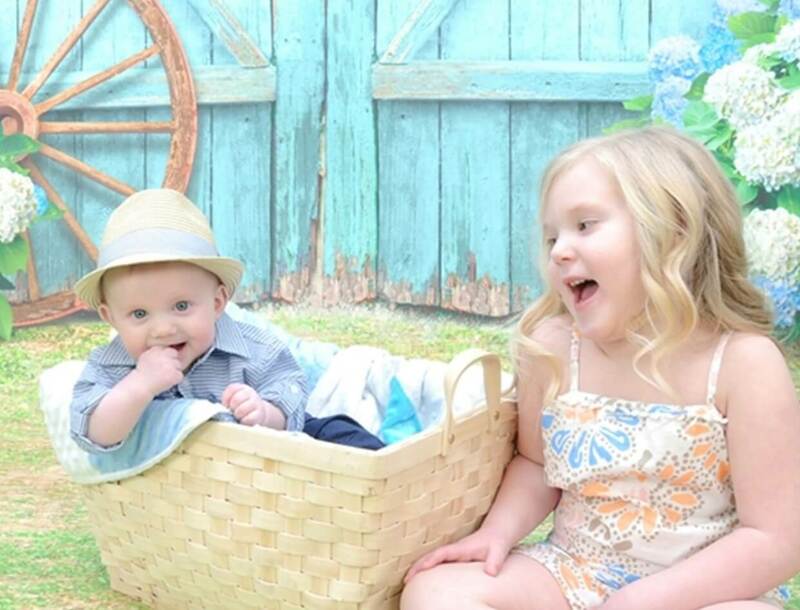 My name is Jamie and I have two beautiful babies; Kenzie is seven and my social butterfly with a heart of gold and Jackson is my sweet and goofy three year old. 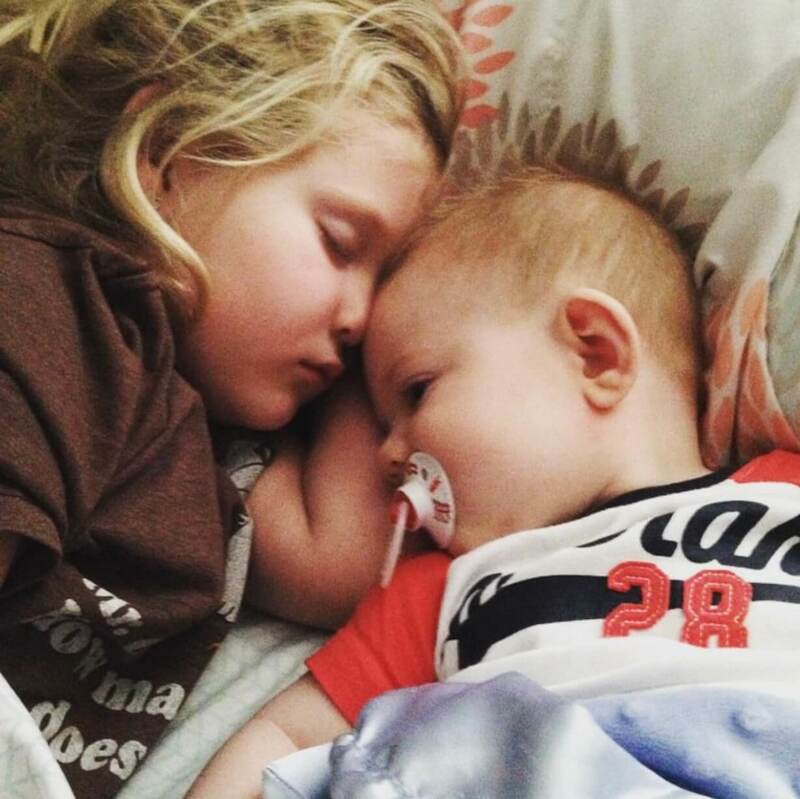 We received Jackson’s diagnosis almost a year ago, and afterwards I felt lost. We live in a small town, and autism wasn’t something we knew anything about. You can follow their beautiful journey on Facebook at Jackson’s World.